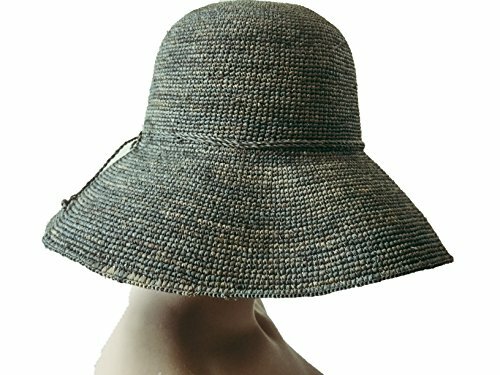 A raffia hat for women who will keep up to date with fashion trends，this classic style allows one to be chic, also offers great sun protection in the sunny days ahead. A handmade number, crafted to perfection and becuse of the hand knitted composition of the hat, it allows a breeze through those little gusset in a pleasant summers afternoon to keep you cool for the whole day. If you have any questions about this product by Nora and narahats, contact us by completing and submitting the form below. If you are looking for a specif part number, please include it with your message.